Media Is Shevshenko the only Kyrgyzstan blonde? Discussion in 'UFC Discussion' started by estranged, Apr 12, 2019 at 1:08 AM. And why does she look so different from her sister? I think she's ethnically Russian. Iceblink Luck, Arkham's Notorious Geyser, agibmxmma and 10 others like this. There are Russians born / living in many Stans. 315MMAFighter, Arkham's Notorious Geyser, A.S. Deep and 11 others like this. She is a Kyrgiz citizen but her ethnicity is Russian (with some Ukrainian descent (the family names with -ko at the end are usually indicating that the descent is from the Ukraine)). Swoliosis, Combattant, Arkham's Notorious Geyser and 7 others like this. Her and Borat have different fathers. Fight Professor, Arkham's Notorious Geyser, ILLogic and 6 others like this. My wife is from there and she has natural blond hair but is ethnically Russian. agibmxmma, bad mojo, I am your real dad and 2 others like this. I don't know but she is hot as hell. Chlamydia, IndyCovaHart and KBE6EKCTAH_CCP like this. Also the only Peruvian blonde. Iceblink Luck, Platinum Perry Mason, UFC666 and 2 others like this. agibmxmma, CoyeWolfe, Right Hook nut shot and 1 other person like this. In the absence of a dna test you can only go on what they post on their IGs, they're full sisters. Of course they could be the product of some long abandoned Soviet era Evelyn Salt type program. Interestingly Shevchenko is a district in the Kyrgyz capital Bishkek, someone should look into it. BS. No one on sherdog has ever had a wife. Swoliosis and RampageFaction like this. She's the descendant of immigrants. 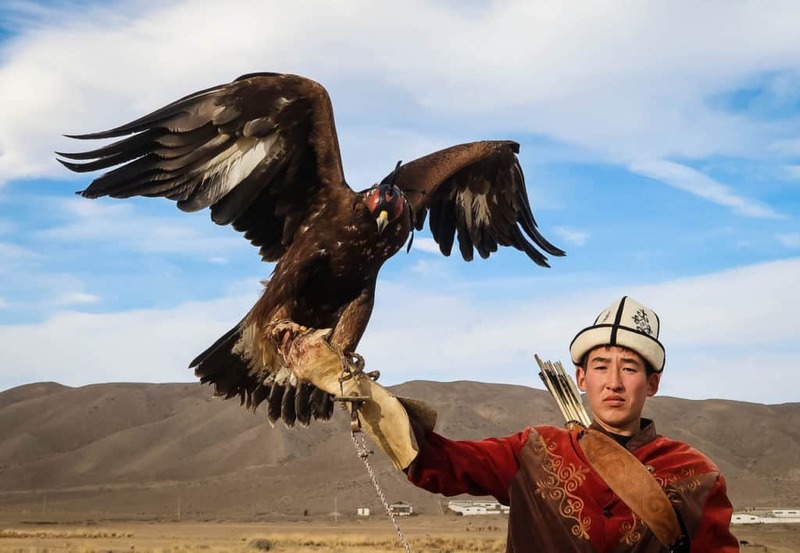 See pics for how ethnically Kyrgyz people look. RampageFaction, svmr_db and elwani like this. Is she? Shevchenko is a Ukrainian name, so I always assumed she was ethnically Ukrainian. 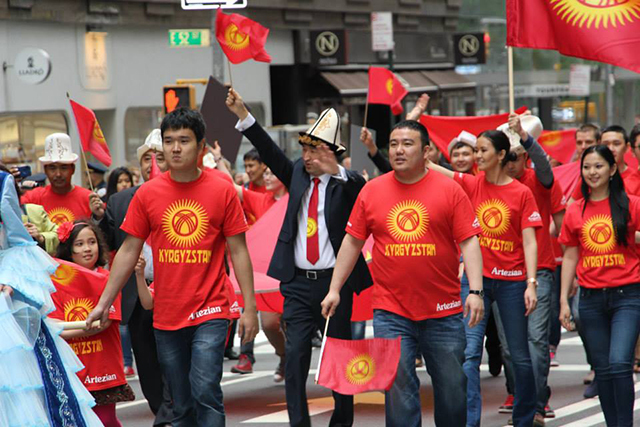 Edit: It used to be different..
Kyrgyzstan: The percentage of ethnic Kyrgyz has increased from around 50% in 1979 to over 70% in 2013, while the percentage of ethnic groups, such as Russians, Ukrainians, Germans and Tatars dropped from 35% to about 7%. And before that.. pre Soviet Union, it used to be different as well. Probably heavily asiatic peoples then. She is probably both ruski and ukraine mix. Name ukrainian - mothers side maybe russian. You’re probably more informed than I am. I read somewhere that her family was Russian but it may have been inaccurate. Her hair is likely light brown, naturally. Most Ukrainians have Russian in them as well. There are majority Ukrainians towns around Siberia now from people who were sent to gulags. Iceblink Luck, TUFNewb, CoyeWolfe and 4 others like this.